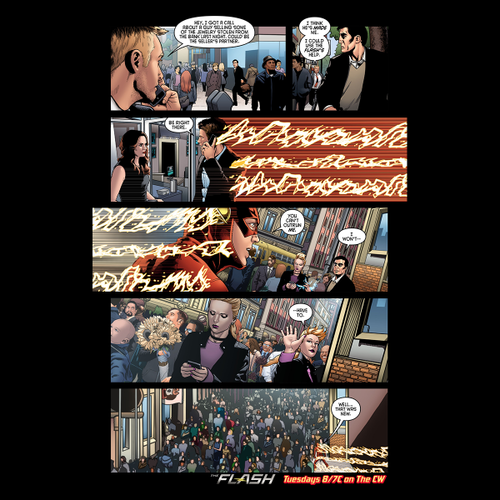 The Flash - Episode 1.19 - Who is Harrison Wells - Comic पूर्व दर्शन. . Wallpaper and background images in the The Flash (CW) club tagged: photo cw the flash season 1 1.19 who is harrison wells comic preview. 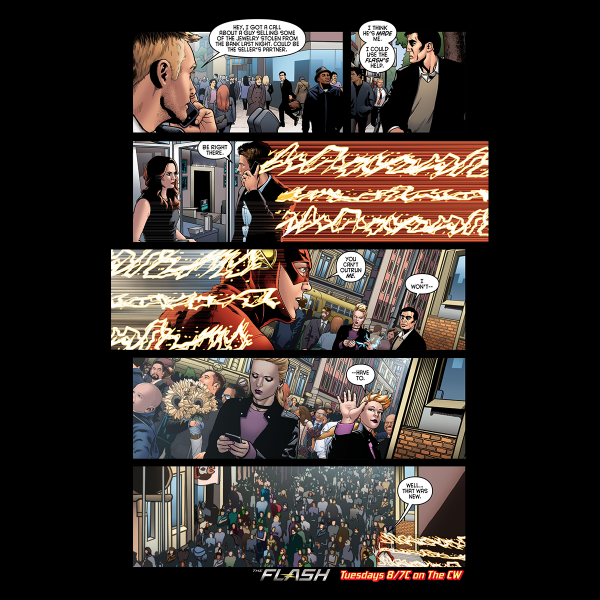 This The Flash (CW) photo contains मोबाइल फोनों के लिए, हास्य पुस्तक, मंगा, कार्टून, एनीमे, कॉमिक बुक, and manga. There might also be समाचार पत्र, कागज, पत्रिका, अखबार, खपरैल, अख़बार, चीर, and पत्र.